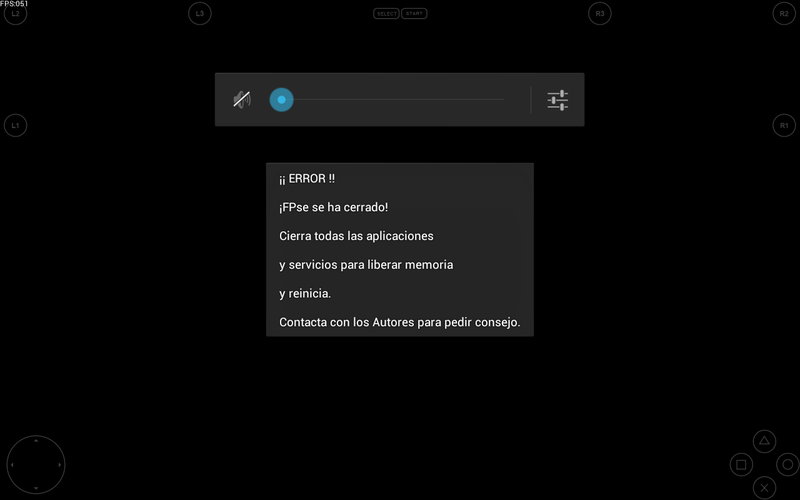 In English it says something like "close all apps and services for clean memory and restart." When do you get that error exactly? Do you get it in other games? This sounds like a bug. Post this is the general forum. Include which version of fpse you're using and maybe what hardware you're using.